In work environments where safety is crucial, the new range of Pawa gloves are made to withstand everything that can be thrown at them. 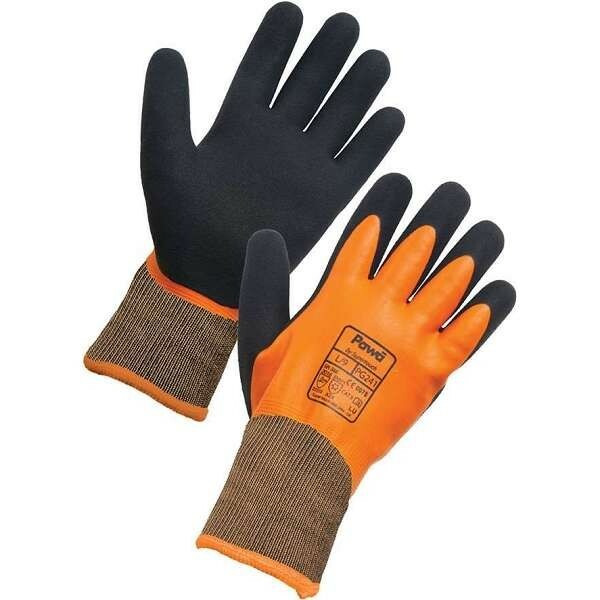 Pawa safety gloves are suitable for a variety of applications. 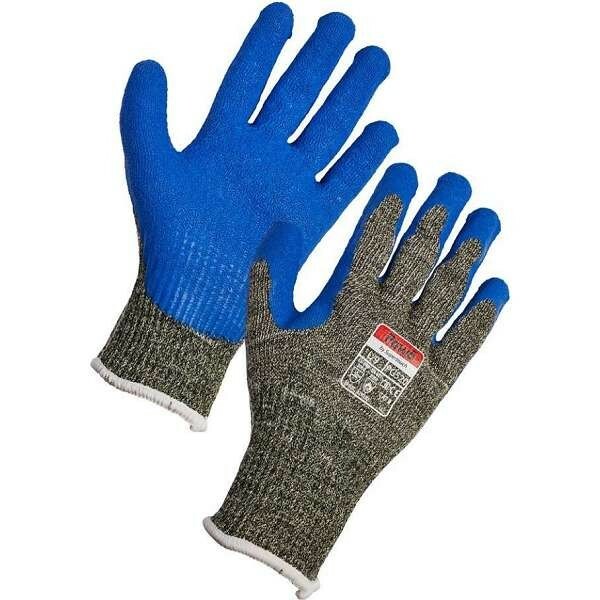 With quality in mind, Pawa safety gloves are built to last and designed to perform around you. 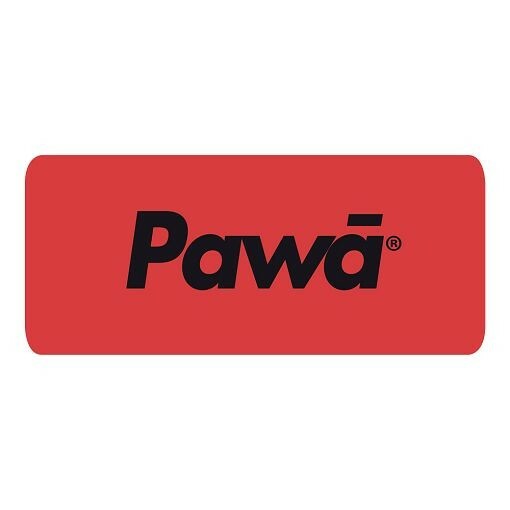 Check out the range of Pawa gloves available at Work & Wear Direct below. From breathability and dexterity, to water-repellency and comfort, there’s a Pawa safety glove just for you.